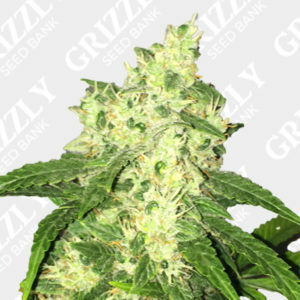 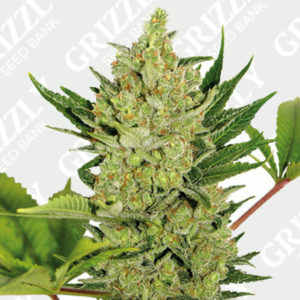 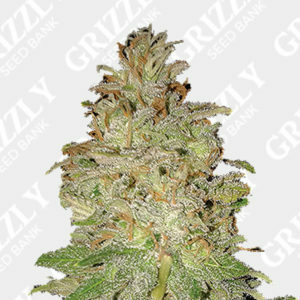 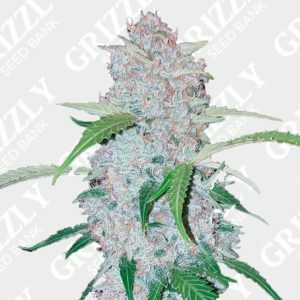 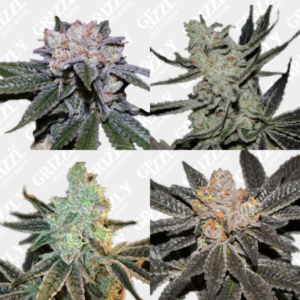 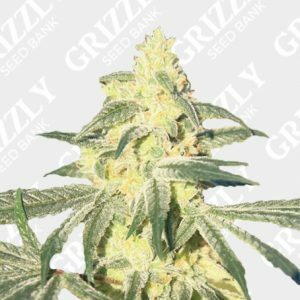 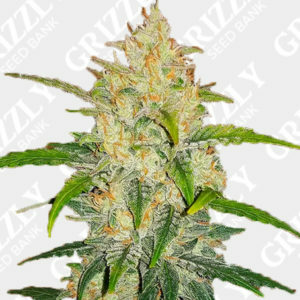 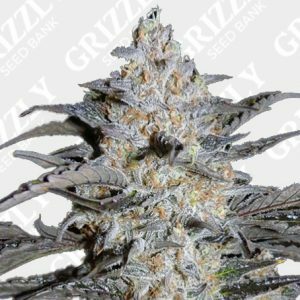 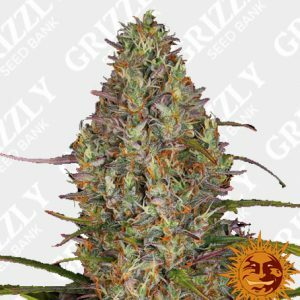 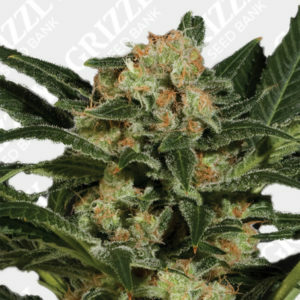 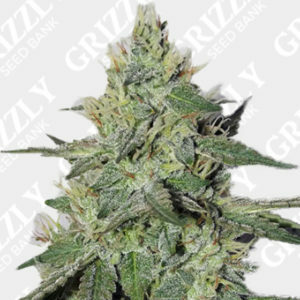 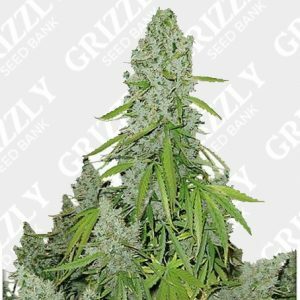 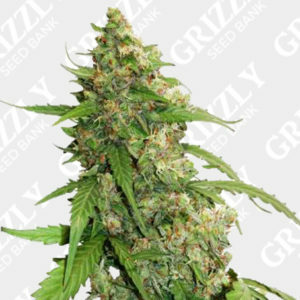 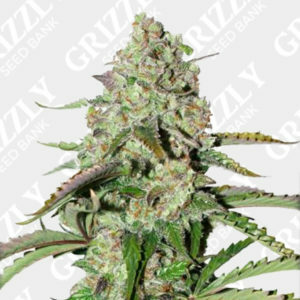 LSD-25 Auto Feminized Seeds are another addition to FastBuds ever growing range of automatic genetics. 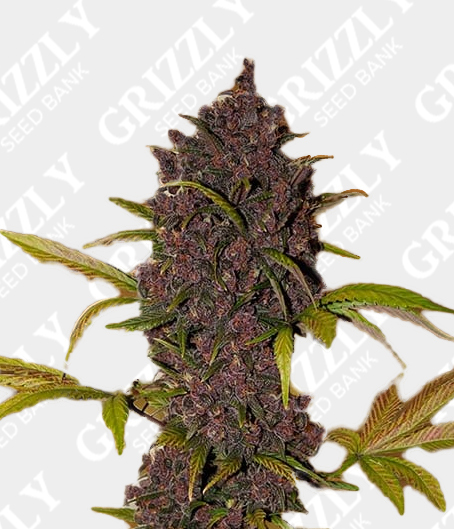 A cross of LSD and FastBud’s own in house Ruderalis, creating another high THC and low CBD automatic purple strain. 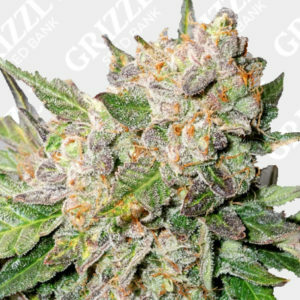 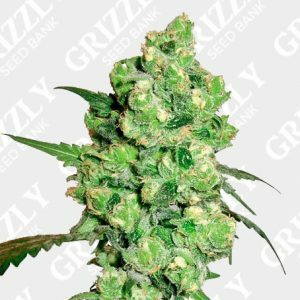 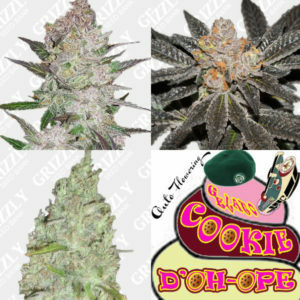 This indica dominant hybrid has strong scents of earthy pine and wood. 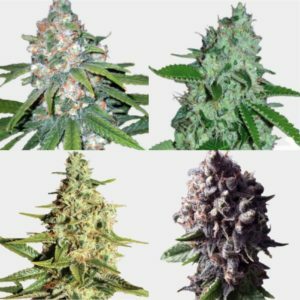 A short life cycle of only 8 weeks makes this genetic one of the quickest flowering seeds by FastBuds, without compromising in yield size. 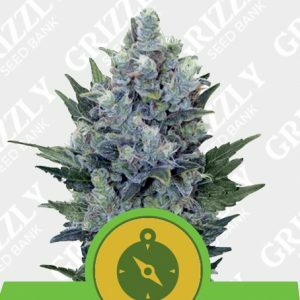 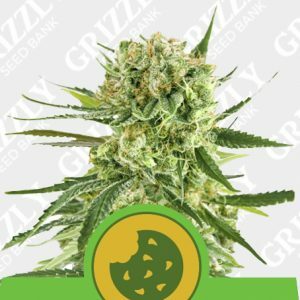 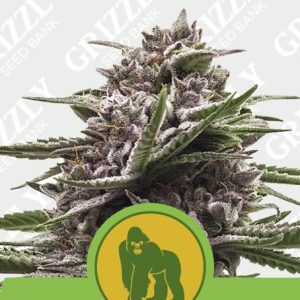 This strain can be treated with no extra care so can be great for beginners, but if trained correctly yields can improve massively. 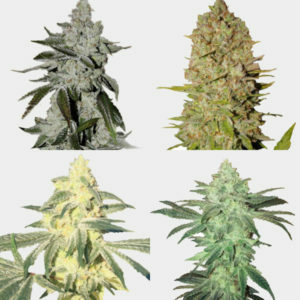 Another great genetic by FastBuds.